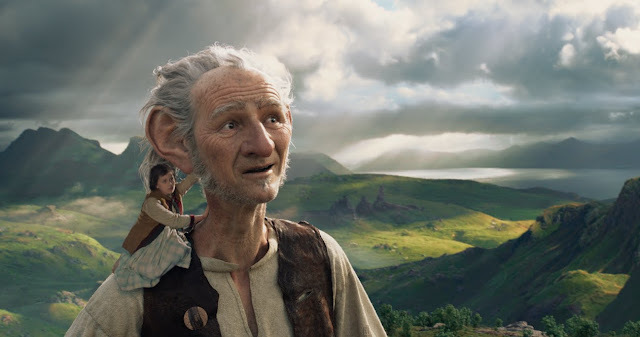 In this episode, Andrew from AB Film Review steps in for Mike after seeing THE BFG. Britt joins us for fangirl fixation to talk THE SECRET LIFE OF PETS and MIKE AND DAVE NEED WEDDING DATES. She is recording on her birthday, what a trooper!